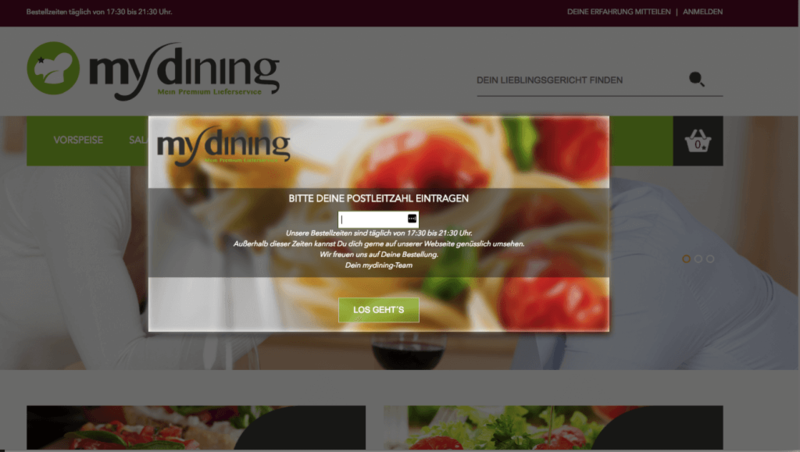 Mydining.de is an online food delivery service working in 2 states in Germany. With a delicious healthy daily menu and best german quality of service. As it often happens a successful off-line business is looking for ways how to scale and grow the business on-line. Mydidning.de is a net of german restaurants in 2 states, who decided to offer a new kind of fast and comfortable service for busy and demanding clients. 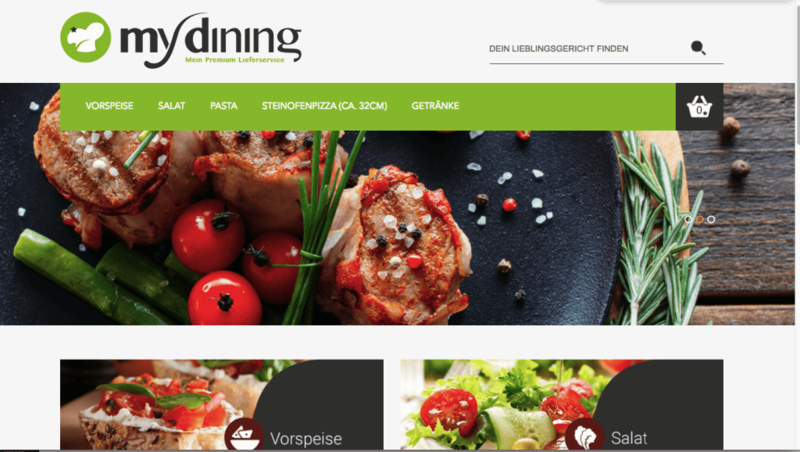 Mydinig needed a clear, comfortable and fast website where a customer can easily find a favorite dish for delivery. 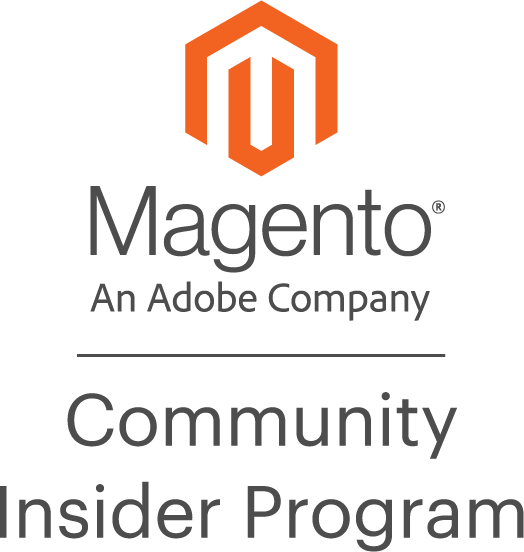 We needed to solve the issue with a local binding, since the delivery is being served in 2 states only. Also, a client had his own schedule and we had to let the customers order only in certain hours. 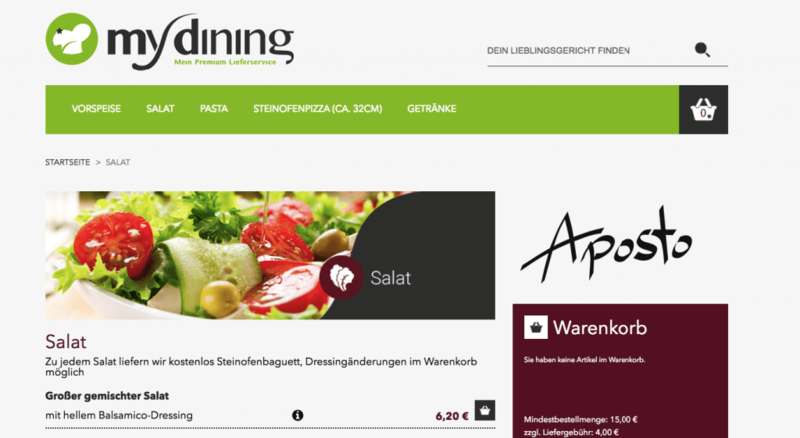 In a fairly short time we performed the first result for front-end - 4 weeks. 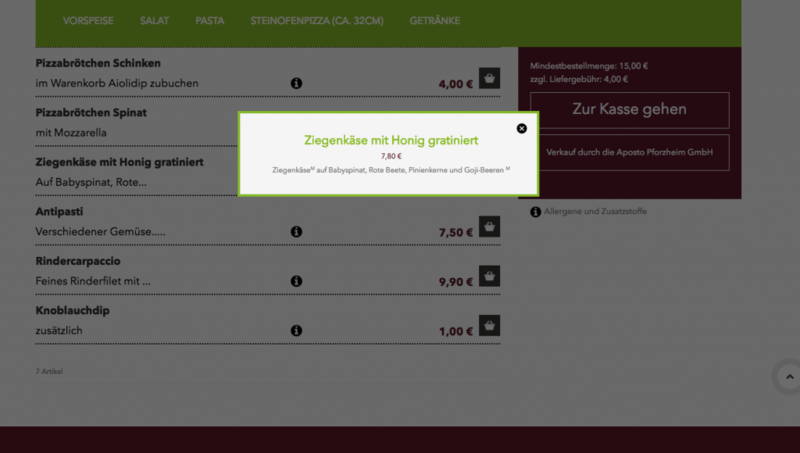 We have created a comfortable and easy-navigating menu, as well as UI greeds for categories. Now, the user's journey is intuitive and fun. Farther customization of back end took us another 4 weeks. Website is being used for 3 month already.